Centrally located off Route 110 in Farmingdale, our state of the art 7,500 square foot showroom, is home to nearly 50 designer kitchen and bath displays. 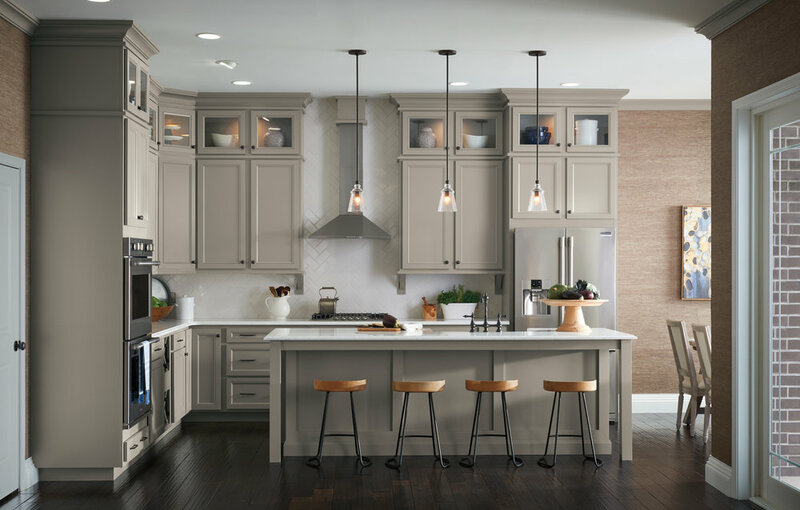 We carry the finest names in cabinetry (including; stock, semi-stock and custom options), as well as appliances and home furnishings. Weather you're in the market for a kitchen design or have a design in mind, our designers can help turn your design ideas into reality and help you create a space you will love for years to come. The room where you make memories, share stories, create masterpieces, carry on traditions, indulge (mind, body and spirit) and far from least, grow. It's also the most difficult room in the home to design. Tap into our resources to get your new kitchen design underway. 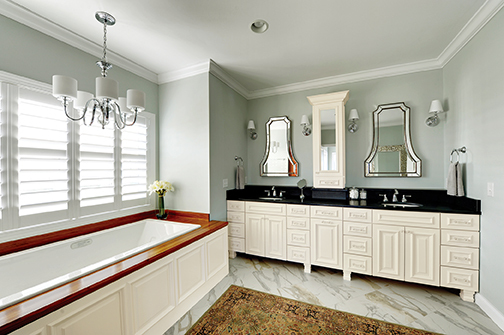 From powder rooms to spa inspired master baths, if you can dream it we can help you design it. We have designers and products to help you create a space you deserve. Our reputation has been built upon our outstanding designers as much as our quality products. Our designers are industry experts and many of them industry veterans who understand both the technical and aesthetic aspects of these projects.